Less is more. The floor-level SUPERPLAN shower tray is an impressive demonstration of this principle. 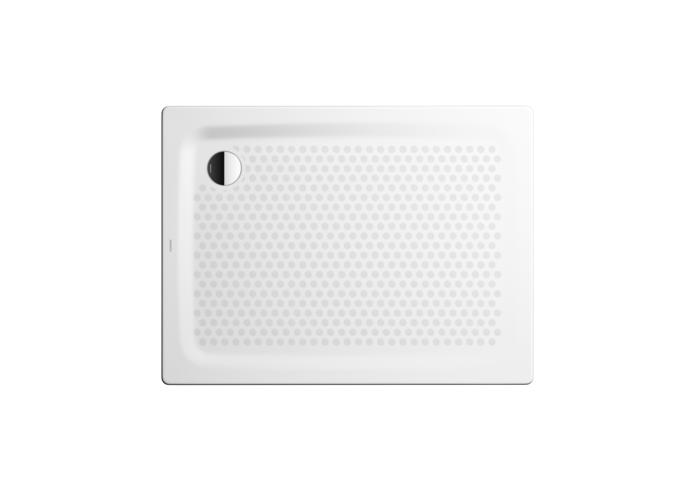 With just 2.5 cm in depth, this shower tray is extremely shallow, making it ideal for installation at floor level. Elegant design turns your everyday shower into an exclusive experience. With a wide range of sizes (von 75 x 80 x 2,5 cm bis 120 x 120 x 2,5 cm) to choose from, the SUPERPLAN easily fits into every bathroom.